Negros Oriental is subdivided in 6 cities and 19 municipalities. 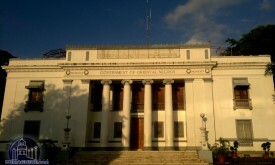 Those municipalities of Negros Oriental belong to the different legislative districts, which represent the province in the Philippine House of Representatives. Before 1972 the province had only 2 congressional districts. 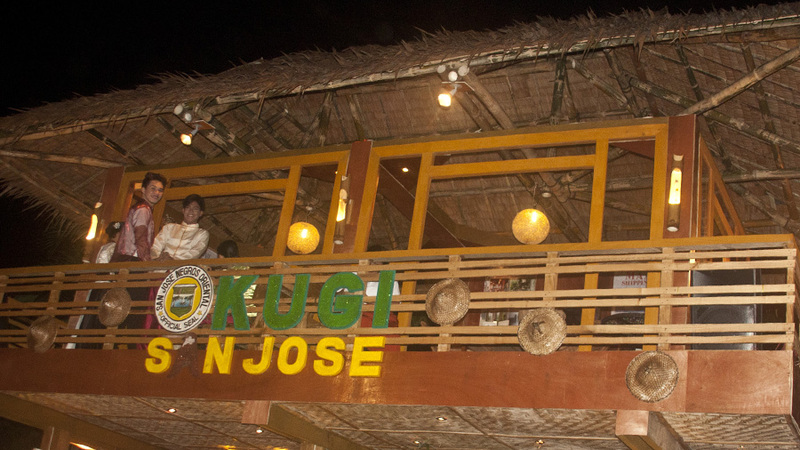 The first district of Negros Oriental is the north-east area of the island. Approximately 400.000 people are living in the two Cities and seven municipalities of the first district. 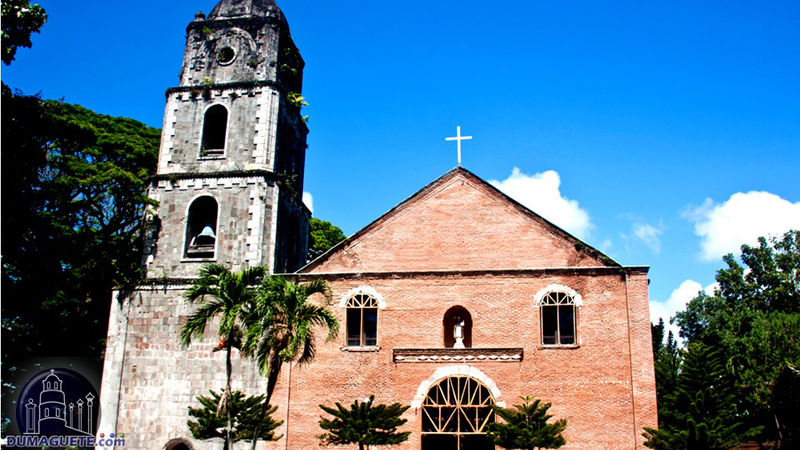 Canlaon City is located at the northern end of the province of Negros Oriental, Philippines. 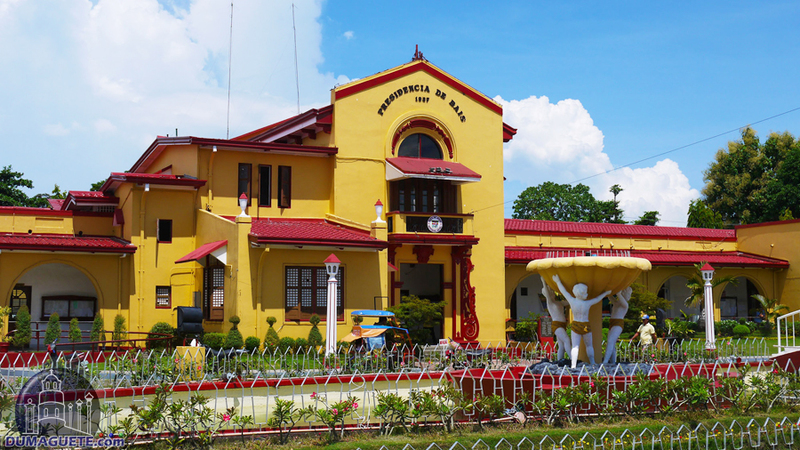 Guihulngan is a city in the northern part of Negros Oriental. The city has a population of about 95,000. 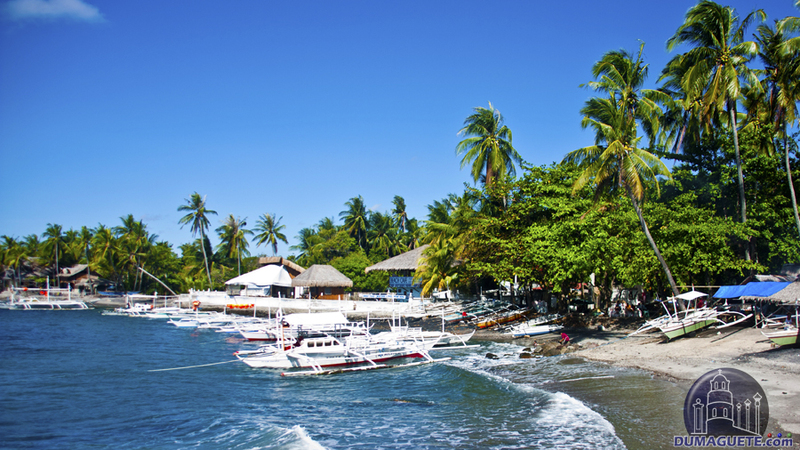 Going to Ayungon takes two hours travel north from Dumaguete City, the provincial capital. 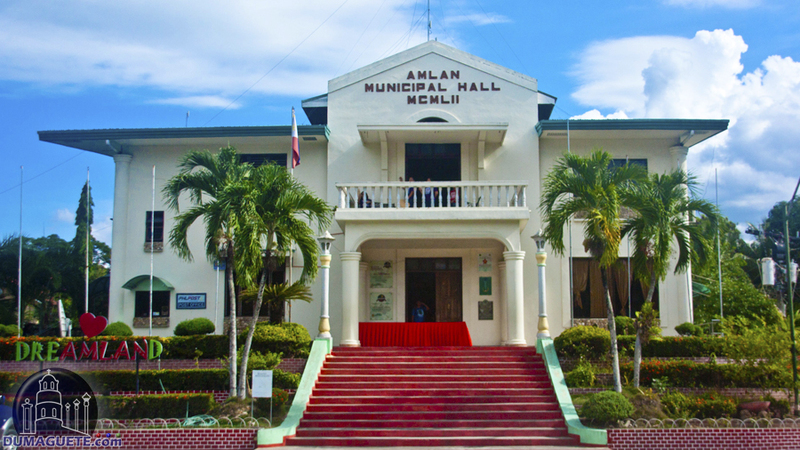 The municipality of Bindoy is a two hour drive from the capital of Negros oriental, Dumaguete City. 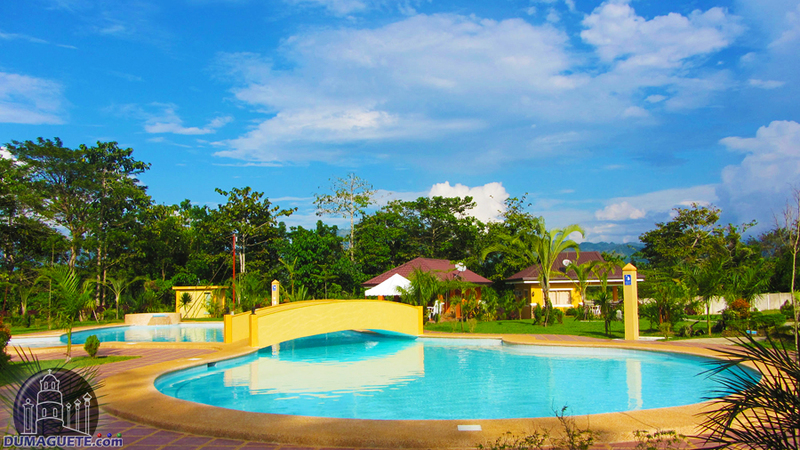 Jimalalud is located in the first congressional district of the province north of Dumaguete City. 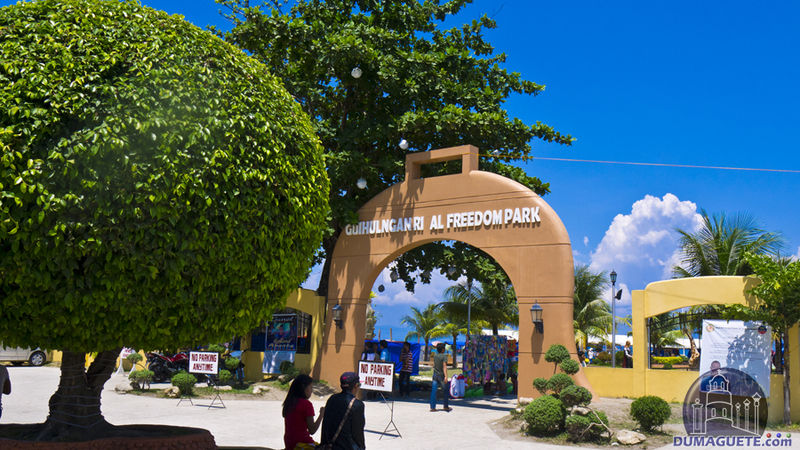 La Libertad in Negros Oriental is rated as a 3rd class municipality in this province. 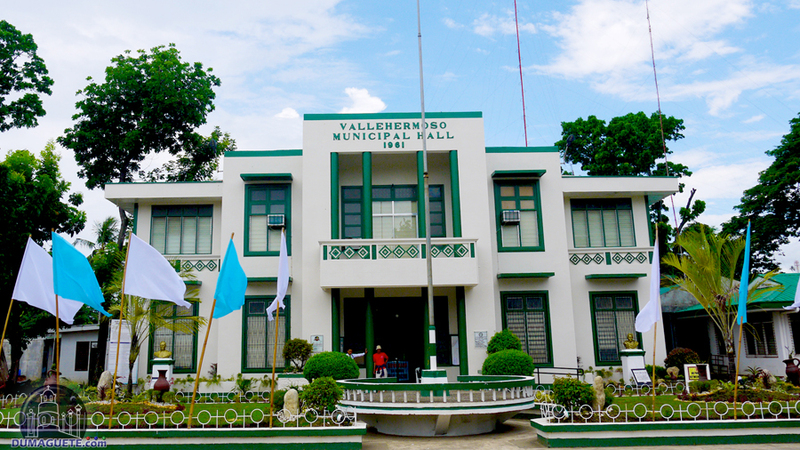 Tayasan is a municpality approximately 70 kilometers north of Dumaguete City. 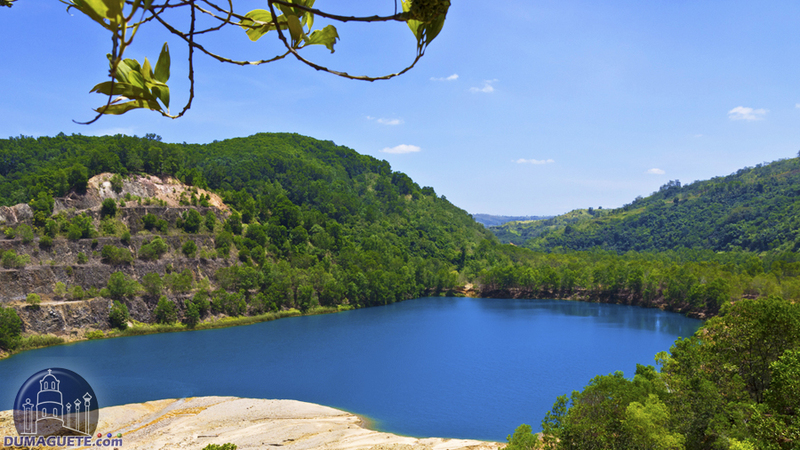 Vallehermoso was founded by Don Diego de la Viña y de la Rosa, a revolutionary and local hero. 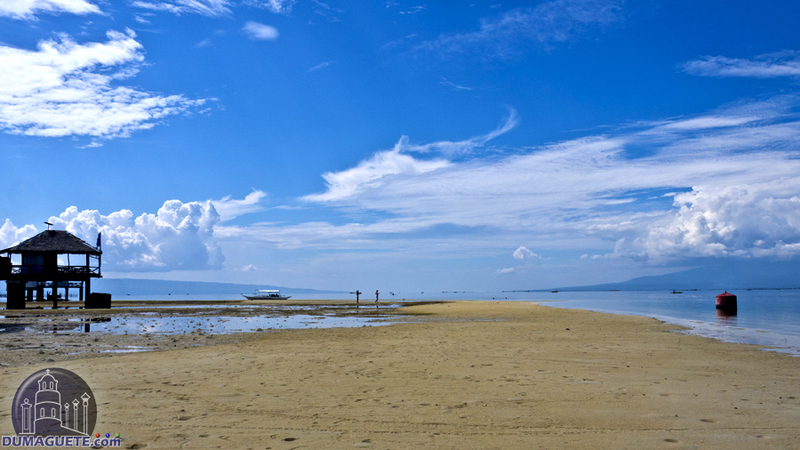 Manjuyod is 60 kilometers north of Dumaguete and famous for its white sandbar. 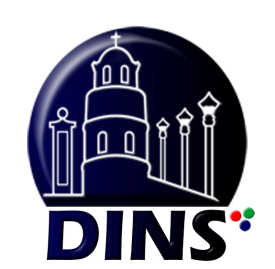 Dumaguete City, the capital of Negros Oriental belongs to the second district, which is subdivided in 3 cities and five municipalities. The second district is the central east part of the province. The population is around 500.000 people, with numbers increasing. 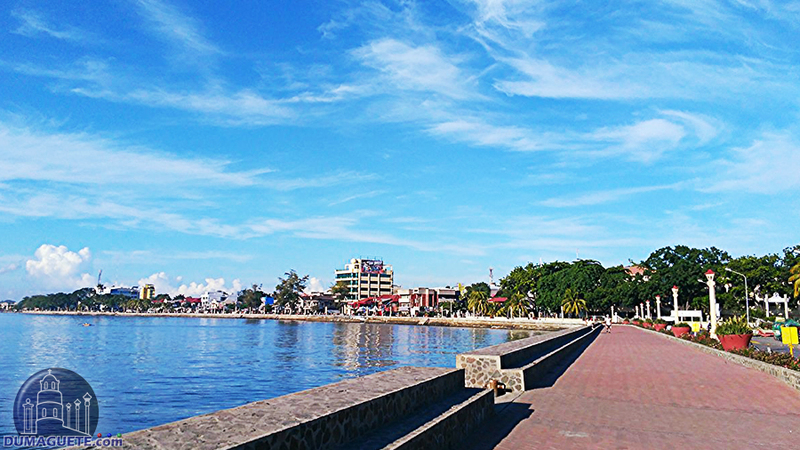 Bais City is a third class city and the second district of Negros Oriental and famous for its dolphins. 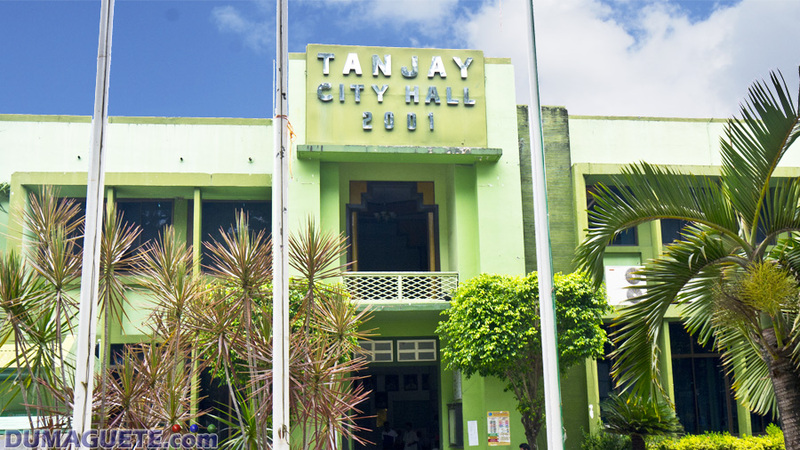 On April 1, 2001 Tanjay City, north of Dumaguete, became an official city in the Philippines. 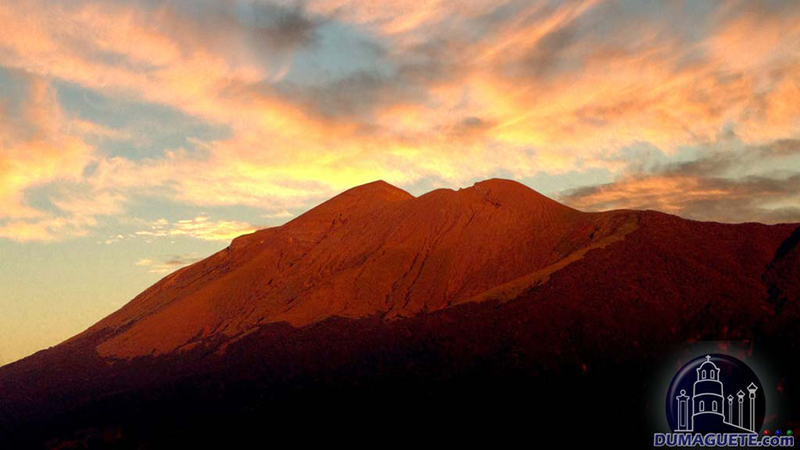 The settlement was named after “Alman”, a variety of guava growing there. 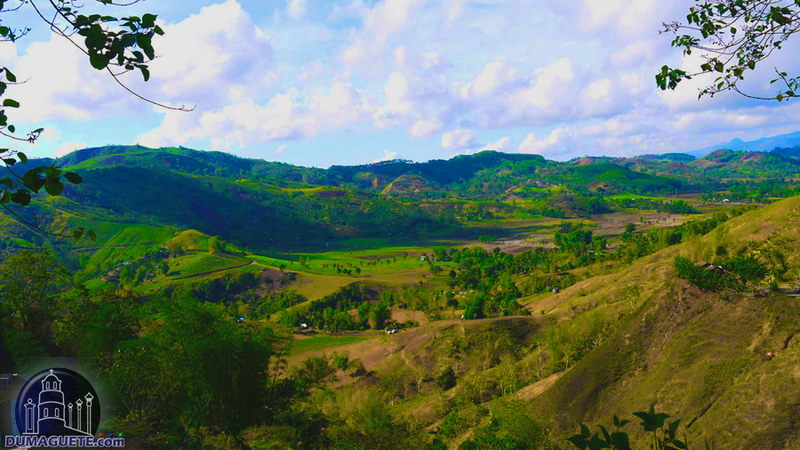 Mabinay, the cave-capital of the country was originally carved from the barrios of Bais. 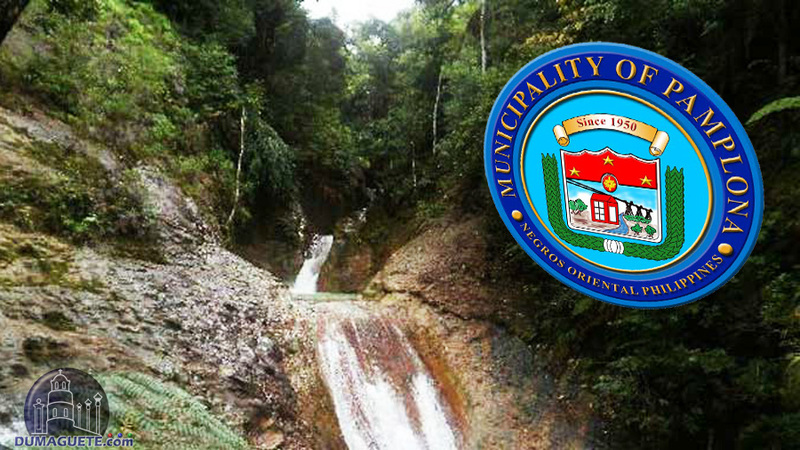 Pamplona is a municipality located about 38 kilometers north of Dumaguete. 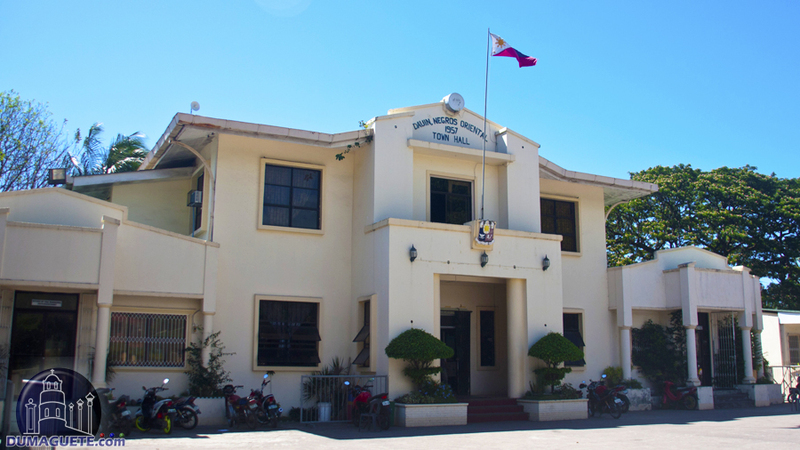 San Jose is a fifth class municipality just a few kilometers north of Dumaguete. 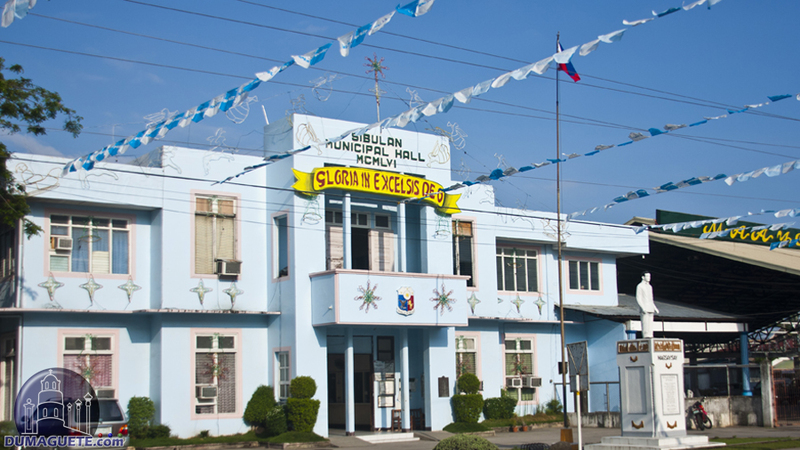 Sibulan is a 2nd class municipality just north of Dumaguete and home to the airport. The south part of the island makes up the third district and has the biggest land-area. 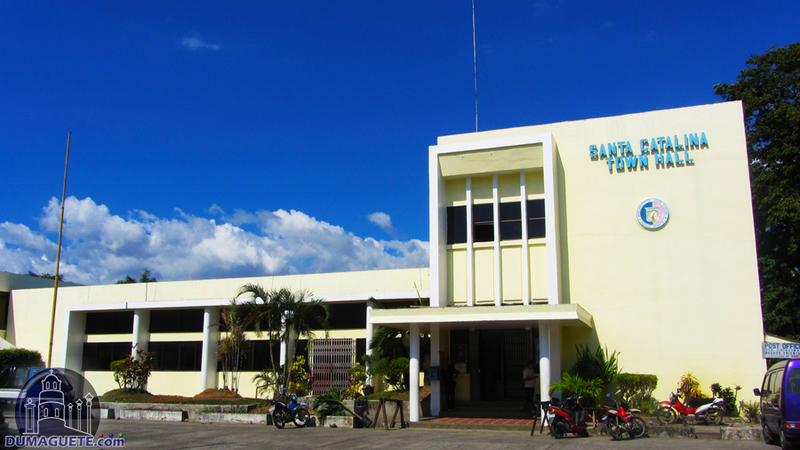 Bayawan is the only city of the district which has 7 municipalities. The population is like the 1st district somewhere around 400.000 people. 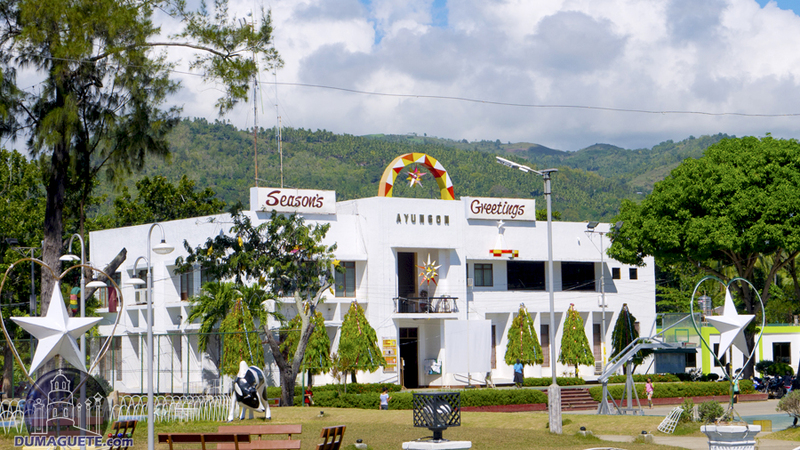 Bayawan City in the south is also called the “Agricultural Capital of Negros Oriental”. 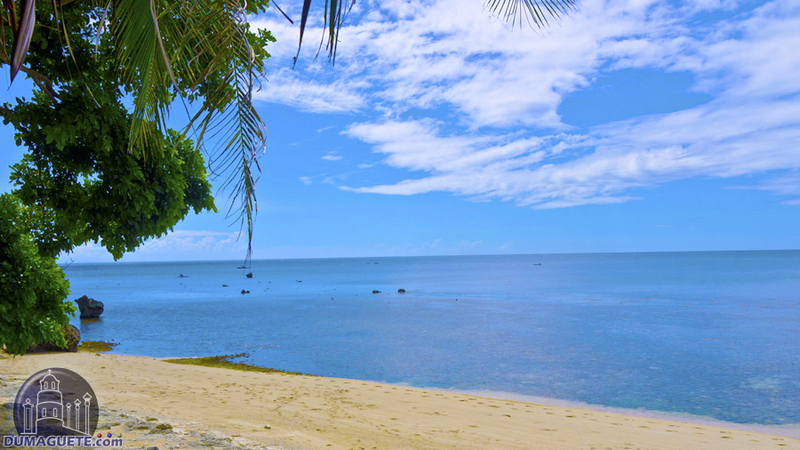 Bacong is a small coastal town neighboring Dumaguete City on its south just 10 Minutes away. 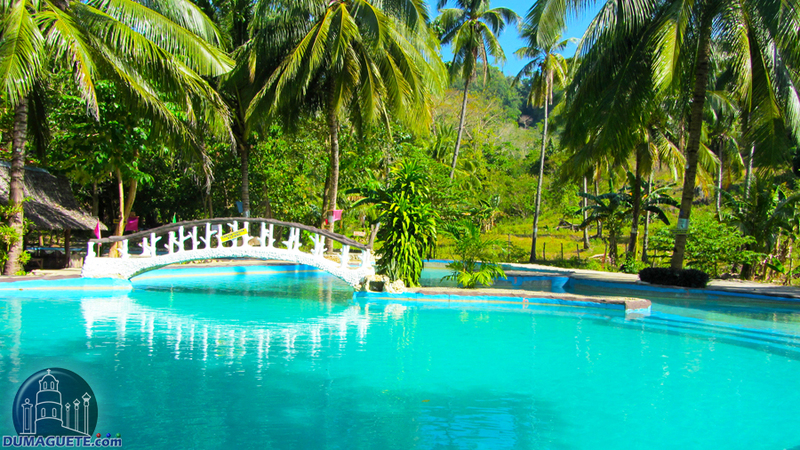 Basay is located in the south western part of the Negros Oriental province. 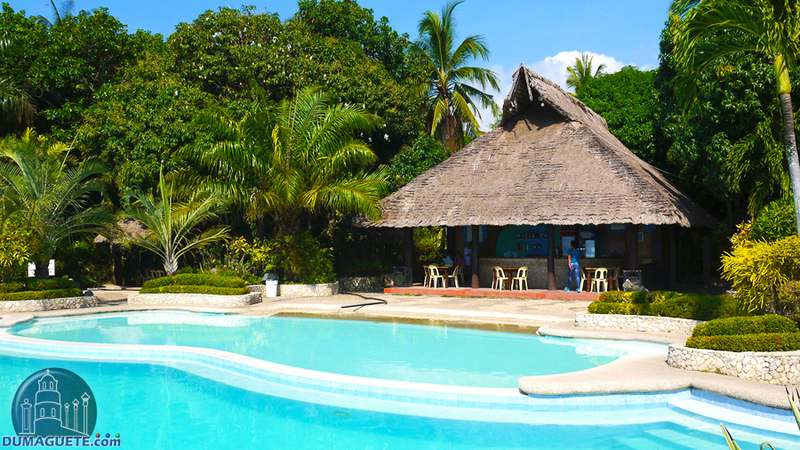 Dauin is a town 15 kilometers south of Dumaguete and home to world/class diving. The name of the municipality is taken after Santa Catalina de Alejandria. 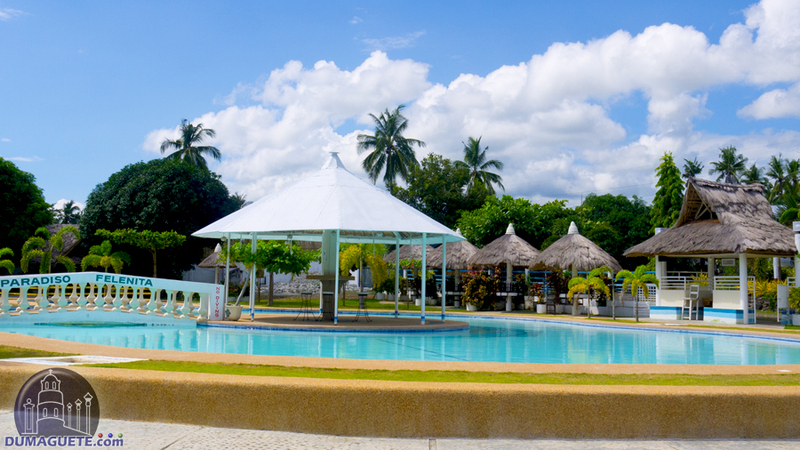 Siaton, a beautiful town, is referred to as the ‘rice bowl’ of the South in Negros Oriental. 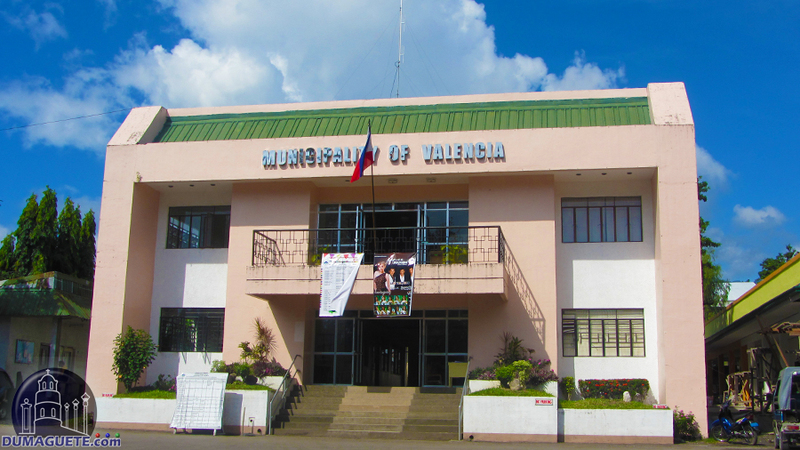 The nature paradise of Valencia is located 9 kilometers west and uphill of the City of Dumaguete. 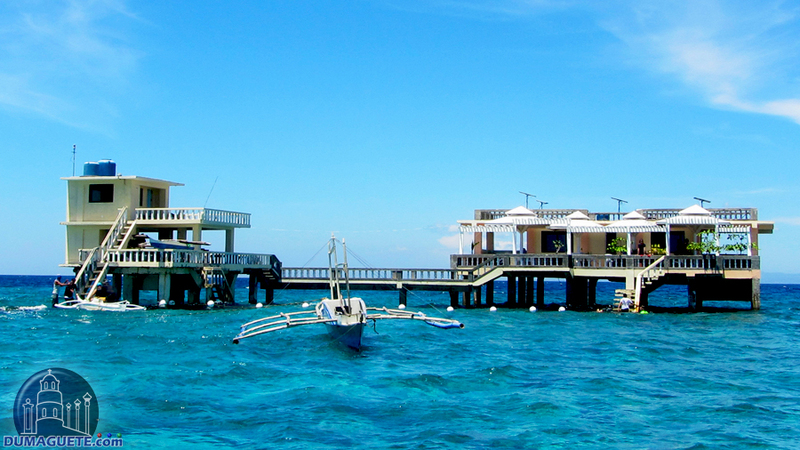 Zamboanguita literally means, “hanging octopus” and is the door to Apo Island.